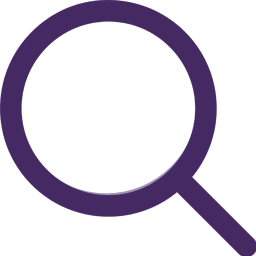 I love colour. I’m fascinated by exploring the design possibilities of colour with knotting and tufting with wool and silk. There are so many ways to create original pieces working with juxtaposing colours, texture, pile height, weaving techniques, yarn type and the overall shape of the design – it’s a very exciting medium. Uniquely designed, crafted by hand. Sonya creates exceptional rugs that are graphic, vibrant and highly original. Her first rug, After Matisse, caused an international sensation when she launched her rug business at London Design Festival in 2011. Since then Sonya Winner Rugs have been a favourite with discerning buyers, stylists and celebrities worldwide. Sonya designs the rugs in her London studio space where the showroom is also located. Each year Sonya and her small team work on a number of new designs and a small number of bespoke commissions. Sonya Winner Studio Ltd is a member GoodWeave, which aims to eliminate child labour and to improve working conditions for adult weavers. When you buy one of our rugs you are supporting educational programmes for weavers and their families. 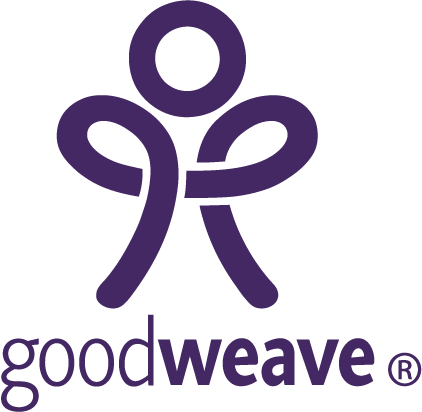 As a GoodWeave certified business, we are committed to raising awareness of the child labour issue and to giving former child slaves a second chance. Sonya Winner Rug’s showroom is a an exciting new design destination in the heart of London close to public transport and with ample parking. Designed by Stella Dourtme, senior architect at Zaha Hadid Architects, the studio is a modern but cozy gallery/showroom and working design studio, featuring many pieces from our award winning rug collection complemented by a curated selection of handmade homewares from makers and niche brands. 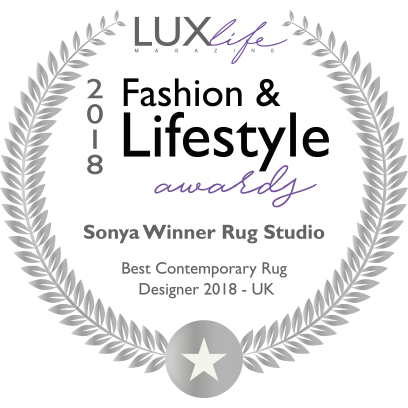 We are incredibly proud to have been awarded Contemporary Designer of the Year 2018 by the international renowned LUX Living magazine in recognition of the design and quality of our rugs. Over the years, Sonya’s work has been recognised by the international interior design profession having been nominated for The Homes & Gardens Awards, The Elle Decoration Awards, The German Design Awards, The Red Dot Awards and shortlisted by the SBID product awards for three consecutive years. She was also awarded the prestigious “Top Pick” at the Architectural Digest Show New York by the American Society of Interior Decorators. Sonya is delighted that her designs, which are experiments in colour, have been in two major textbooks on colour theory in the USA.